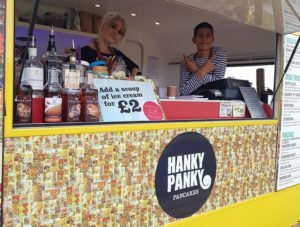 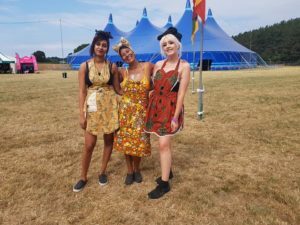 After years of experimenting with sweet and savoury, fat pancakes, thin pancakes, all with an ever widening array of toppings, Hanky Panky decided in 2013 it was time to present their gastronomic flat (ish) treats to the public at festivals and other events. 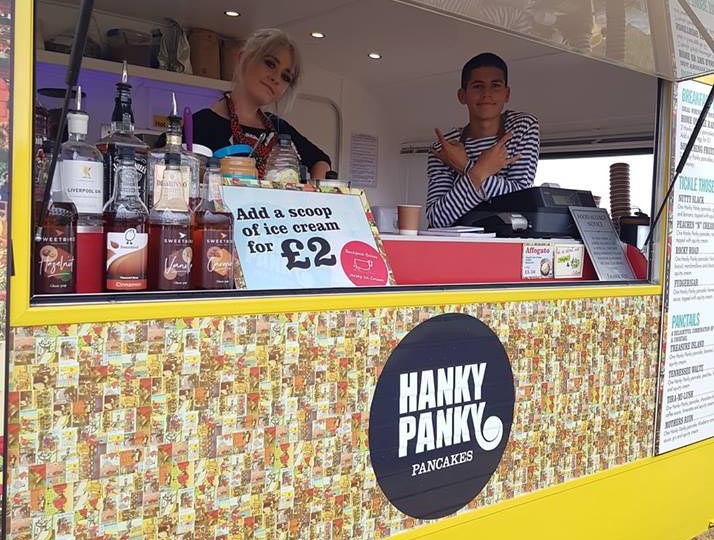 The pancakes have proved to be very popular with festival goers and for the last 6 years, Hanky Panky have gone from strength to strength. We think that it is something to do with their secret scotch pancake recipe. 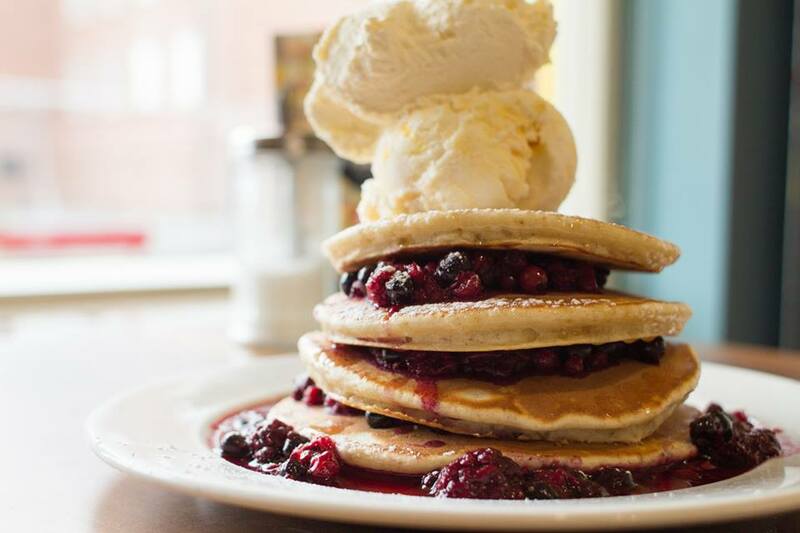 They also have some of the finest ingredients to complement their mouth-watering pancakes. 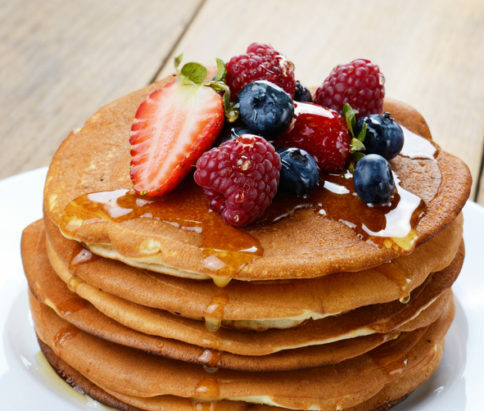 We can’t wait to see that colourful stall in our festival field and to smell those devine sweet scents… Welcome back lovely pancake peeps!